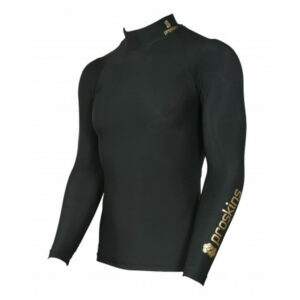 Proskins Active Long Sleeve Compression Top is expertly designed to give the correct level of compression during sporting activities and exercise. 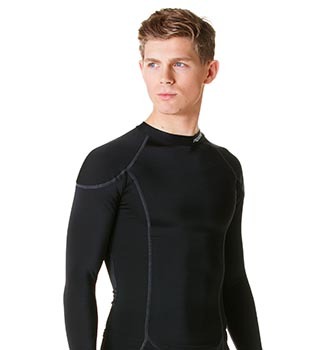 This multipurpose garment can be worn as a baselayer or on its own. The Proskins ACTIVE range is made from high technology material that helps improve blood circulation and suppress the formation of lactic acid. 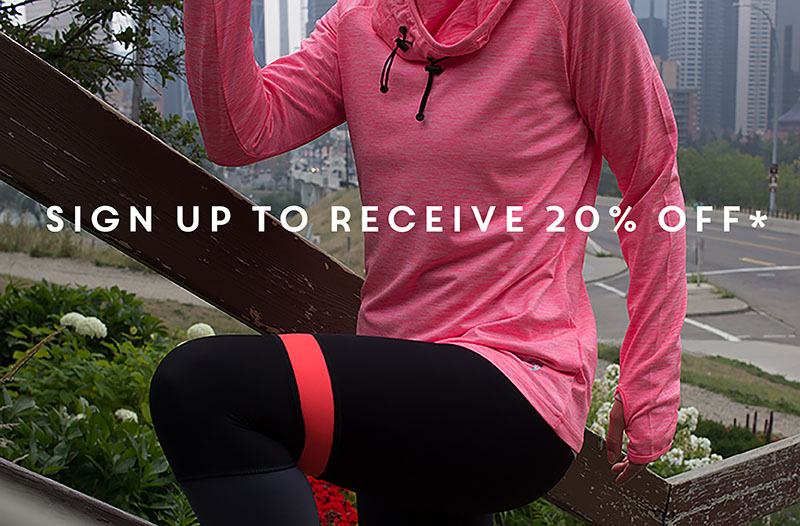 This garment reduces muscle fatigue enabling quicker recovery after sport and exercise – helping you crush your goals! The Long Sleeve Compression Top also includes Isotherm Micro climate which helps to regulate your body temperature to keep you cool under pressure. Making it your baselayer of choice whatever the weather.